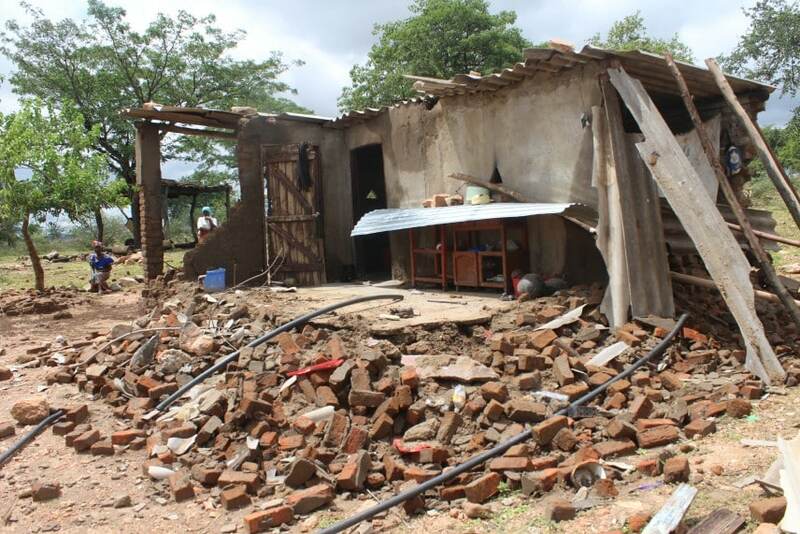 Five days after Cyclone Idai left a trail of destruction in both Chipinge and Chimanimani, there is suspicion that more people could be missing including visitors from other areas who usually visit the area to buy bananas in bulk for re-sell. In an interview with 263Chat, one village head in Chimanimani Dudzai Ndiyadzo said they suspect a number of banana wholesalers could have been affected by the cyclone which has to date claimed over a hundred lives with over 200 missing. “We have other people we don’t know but who were here buying fruits. They come from as far as Harare and Bulawayo and usually they do not have proper shelter,” said Ndiyadzo. He blamed government for failing to educate people about the disaster before it hit their area, charging that if they were alerted they could have moved to safe places. “There was not much information about the Cyclone, the little information we received was on our phones and WhatsApp. “There was no one to educate us or to tell us more about the rains and because they assumed that if Cyclone Eline did not affect a lot of people, this one would not be a danger to us,” added Ndiyadzo. He told 263Chat they only began receiving medication yesterday due to the inaccessibility of their area after roads and bridges were washed away by floods. “We started receiving help yesterday as we were told planes could not land due to bad weather, so we have been coping with what we had,” said Ndiyadzo.